Smart Tooling is een project binnen het Europese programma Interreg Vlaanderen-Nederland. Voor het project Robotica Smart Tooling ontwikkelt Ki<|MPi in samenwerking met partners uit Vlaanderen en Zuid-Nederland, roboticatoepassingen voor maintenance in de procesindustrie. Het Smart Tooling project is inmiddels op de helft van de projectduur. 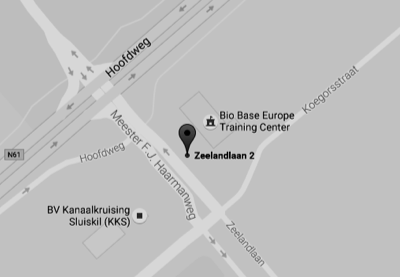 Inmiddels werken er 29 organisaties samen aan een 7 tal prototypen en toepassingen binnen de verschillende deelprojecten onder de thema's: UAS, werkplaats, inspectie en cleaning. Smart Tooling is a project within the European Interreg Flanders / Netherlands program. 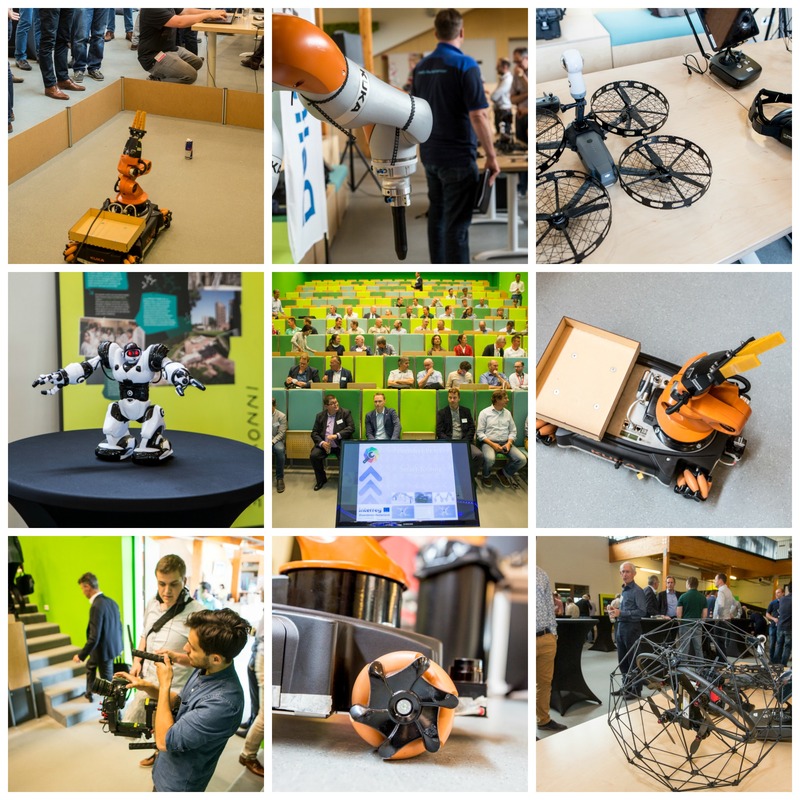 In the project Smart Tooling Ki <| MPi developed, in collaboration with partners from Flanders and the South of the Netherlands, robotic applications for maintenance in the process industry. The Smart Tooling project is half reached right now. Meanwhile, 29 organizations work together on 7 prototypes and applications within the various subprojects under the themes: UAS, workshop, inspection and cleaning. The innovations they developed right now, realize more effectively and safely industrial cleaning and inspection. To inform you about these developments, we organize a Smart Tooling promo event II on the 27th september of 2018. It starts a 1.00pm and ends at 6pm. - Wall thickness measurement with drone in confined space.